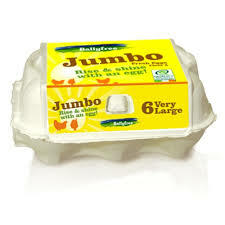 One of the UK’s Leading Suppliers of Egg Box Labels! Lotus Labels are always looking to help you with your egg box labels. We produce a vast amount of labels for farmers and egg producing companies.